My doctor at that time (whom I might add is normally very nice), didn’t have a clue what to do and had no empathy with the symptoms I was explaining. He did not have the presence of mind to send me for a blood test to see if I was menopausal. It was only after seven sweaty times of complaining and turning up to the surgery hot sweaty and flustered, he then refer me to a female doctor. This female doctor then proceeded to print out HRT documentation and then prescribed me straight onto Anti-Depression tablets. I felt I was not being given enough information about the menopause and was not computer friendly, as I suffer from dyslexia. I felt I had to keep pushing my GP to find out more. Eventually I put my name down for the Patients Participation Group (PPG), within the surgery. PPG’s exist in every GP surgery across the country. They offer patients the opportunity to discuss issues that are relevant to the practice but can also draw attention to wider health needs in the area, as well as national NHS issues. 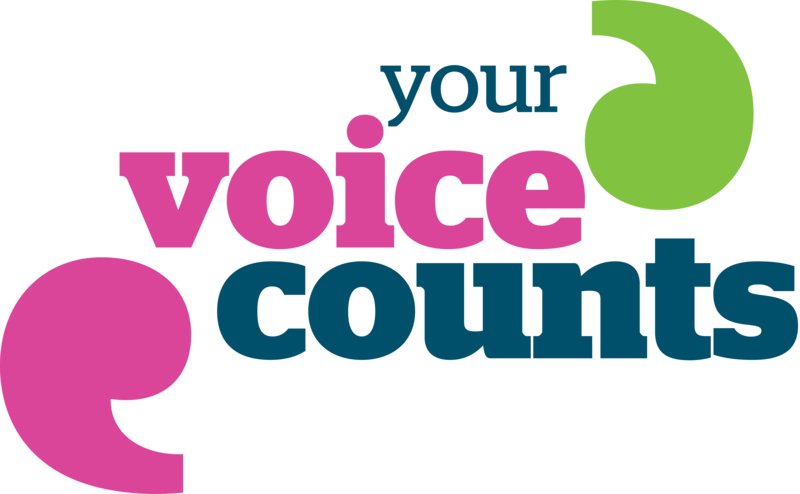 They offer patients a voice and have an important role in shaping the local health and wellbeing services. My new doctor who I might add is a man, could see I was determined and persistent, so he introduced me to other group meetings where I then met Miss Sulekha Hassan of City & Hackney Healthwatch, the NHS local watchdog organisation. At a recent NHS Community Voices meeting I raised the issue of the menopause and the lack of support. Miss Sulekha who I may add is very helpful, has now taken on board the idea of exploring what support there is for women locally and through Healthwatch has organised an event to explore this more, with local women and those who commission and design local services. 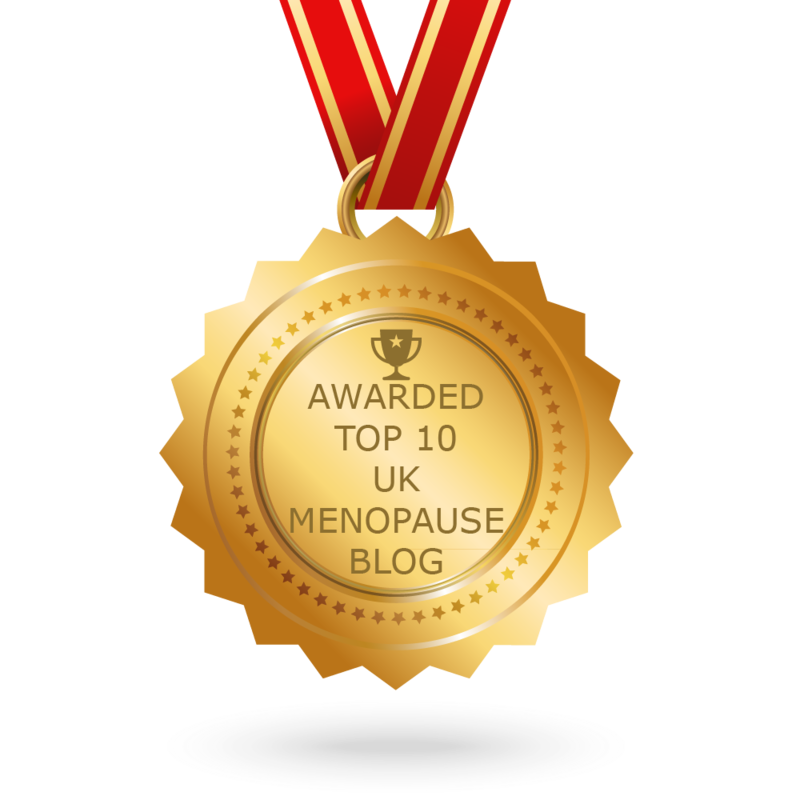 I believe this is the year to make people aware of the menopause and the mental health implications. With great persistence and a loving need to let women know that they are not on their own, hopefully we will be able to set up clinics where women will be able to get more information. Bearing in mind that a lot of middle age ladies are not computer confident along with those who cannot read or write; I feel there is a need for somewhere these women would feel free to come to sit and discuss their problems. The menopause has so many implications and symptoms including hair loss/thinning, big physical changes, loss of libido, severe dryness of skin, plus for some of us start putting on weight. It is important to find out about changes to diet, vitamins supplements, sometimes a little Yoga, or other light exercise to support us. We have to embrace so many aspects and also remember the men in our lives, as they to, do not understand the process we are going through. I feel happy there are such meetings where I can go and have my say. 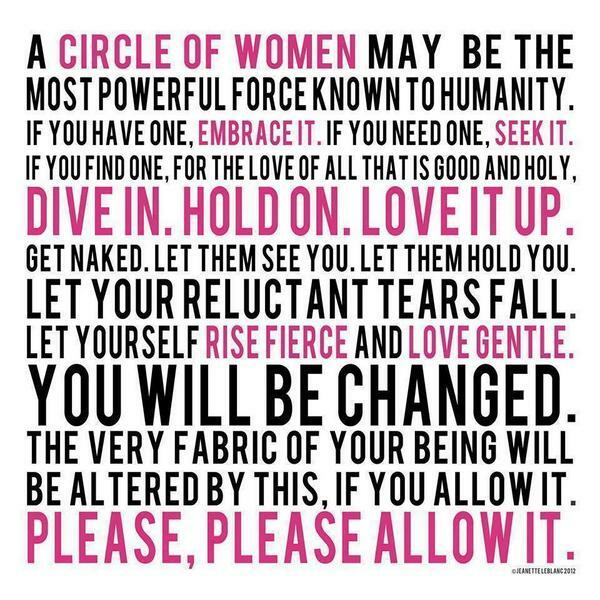 It has given me great strength to feel my voice is heard for the benefit of women for years to come. We have to let the NHS and Doctors be aware of this problem as it can lead to addiction to things like drink, excessive painkillers, and drug taking, all because women cannot understand the feelings and sensations that comes over them during the menopause. ← How Can GP’s Better Support Women Through Menopausal Transition? Hi unfortunately I am in Dunstable and am unable to travel to Hackney. Have the guidelines been completed yet? Reading your story has really helped me and I can now go back to my Doctor and say I want more help than just a prescription for Prozac. Glad the film has inspired you to go back to your GP. It’s important to put the power back into your hands. It may also be worth asking your GP if s/he is aware that NICE (National Institute for Clinical Excellence, which sets clinical standards for NHS), are developing new guidelines and treatment pathways for the menopause. If you are based in our near Hackney you can always join our menopause project for support. See the events and workshop page on our site for more info.